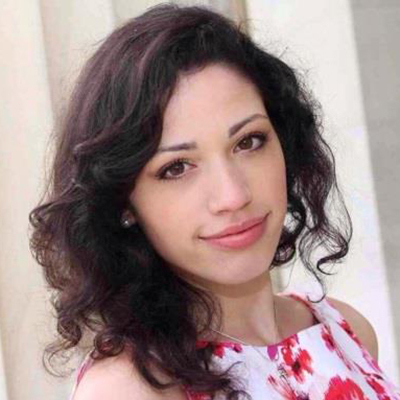 Irianna Torres, a Buffalo, NY native, is pursuing a BS in Biomedical Sciences at UB. She is a Hutch Tech Alumni Scholar Recipient, a member of the National Society of Collegiate Scholars, and a member of the Western New York Hispanic Women’s League. Her future plans are to become an oncologist and cancer researcher. Her goal is to provide medical care as a missionary for underprivileged communities and third world countries while pursuing a cure for cancer. Irianna has conducted undergraduate research with Dr. Ronald Berezney, UB Professor of Biological Sciences, and has worked with Dr. Dominic Smiraglia, Associate Professor of Oncology in the Department of Cancer Genetics at Roswell Park Cancer Institute. Irianna has a passion for serving the Buffalo community, and is committed to volunteering with organizations such as Veterans Hospital, local community centers, and area churches where she serves. As a WNY Prosperity Scholar, she hopes to raise awareness of community needs that must be met for the Western New York region to thrive, and to serve as an inspiration to minorities to pursue higher education.